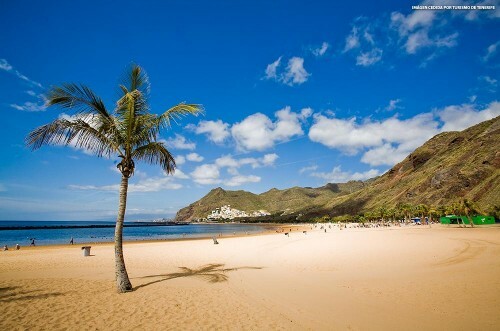 Cheap holidays in Lanzarote: 1 week in hotel, flight, transfer for €142! Thomas Cook now offers great prices of holidays packages from UK. 1 week stay in nice and modern 2* hotel, return flight from London or East Midlands and transfer to/from hotel is available for only €142 / 117 GBP! This price already includes 15 kg check in luggage. Acuario Sol I & II Apartments are located in Puerto Del Carmen and have two big new swimming pools. Departures from London Gatwick or East Midlands cost the same. « Cheap flights to USA: New York for only €387!